Motorola CEO Dennis Woodside apologized yesterday for a botched Cyber Monday deal on the Moto X. The company had originally promised to offer the smartphone starting at $349, complete with customization through Moto Maker, all day long. Since the site couldn't hold the traffic, Motorola promised to re-do its sale today, starting right now at 9 a.m. Pacific. Today, the site allows you to register for a unique promo code, which will then be sent to you to prevent the site from crashing again. Keep in mind that Motorola will also offer the deal one more time, on December 9, for those who miss out on the offer today. The company is also promising a 30-percent discount on accessories for both days. Instead of promising 4 day delivery, though, Motorola warns it could take as long as 14 days to get your device. We love the Moto X, so if you're looking for one of the best Android smartphones without a contract, you really probably shouldn't pass this up. Hit the source link below to get started in Moto Maker now. Update: Looks like the discounted Moto X quickly sold out. If you missed it there's still hope though. 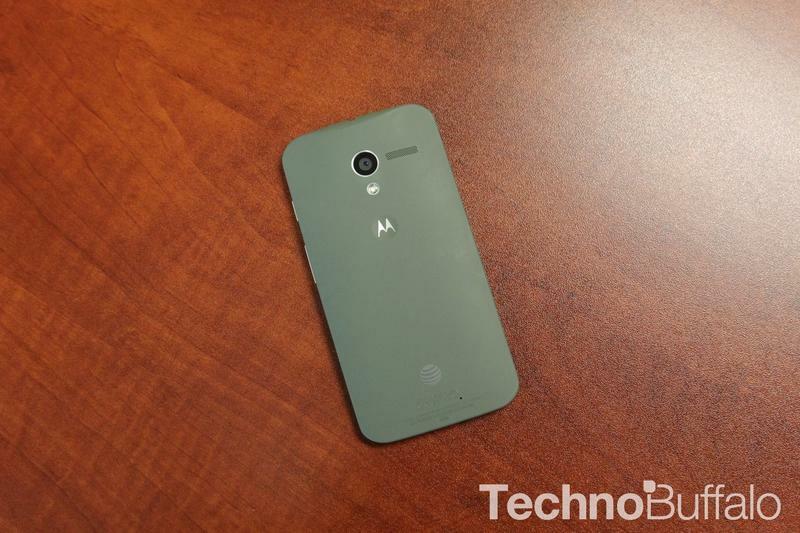 Motorola plans to offer the same discount next week on Monday, Dec. 9 starting at noon EST.